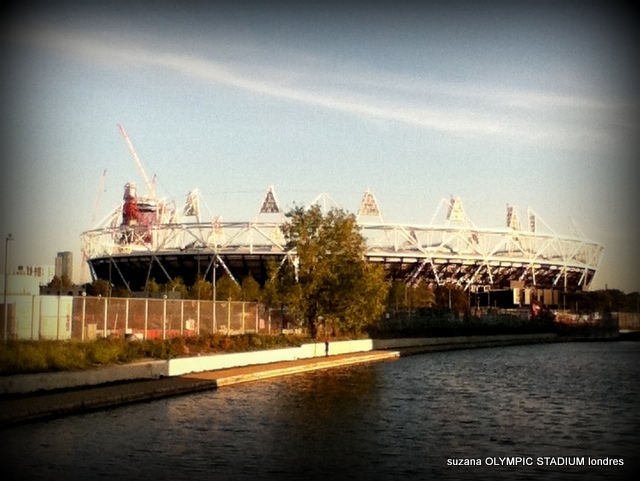 The closing ceremony has passed and the London Summer Olympics 2012 have resulted in great success for Cuba’s boxing squad! Cuba, despite its loss of top athletes through defection and immigration, still manages to achieve Olympic success in keys sports and Boxing is one in which medal winning is a long established tradition! 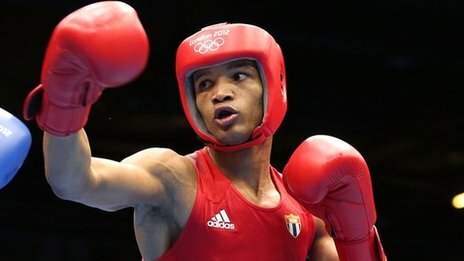 This year’s team successes have been topped by two of Cuba’s young boxers. Roniel Iglesias Sotolongo who won the gold medal in the men’s Olympic light-welterweight boxing against Ukraine’s Denys Berinchyk in the final on August 11th! Robeisy Ramirez Carrazana, only 18 years of age, took home a gold medal too against the Mongolian Tugstsogt Nyambayar in the men’s fly weight. Barry McGuigan a former World Champion himself is quoted explaining the success of the Cuban team saying that; “a combination of good genes and their Latino temperament make them an explosive combination.” What exactly he meant by their “Latino temperament” he did not expand upon! Bronze medals were also won by Yasniel Toledo Lopez in the men’s lightweight and by Robelis Despaigne in the +80kg category. In June this year the early death of legendary Olympic Gold Medallist Teofilo Stevenson was announced! Teofilo or “Pirolo” as he was known locally, died aged 60 of a heart attack. He had two children. He was born in Las Tunas province in eastern Cuba and fought his first bout at the age of 14. The Cuban revolution of 1959 outlawed professional sports and Teofilo, ever loyal to his island, never accepted the many offers from foreign boxing association to defect and turn professional. He was considered one of the world’s finest amateur boxers of his time! In response to offers of millions of $ he replied that he preferred the affection of millions of Cubans. He won Olympic Gold medals as a heavyweight in three consecutive Olympic Games – 1972 in Munich, 1976 in Montreal and 1980 in Moscow – sadly he missed a shot at a fourth Olympic gold when Cuba joined the Soviet boycott of the 1984 Games in Los Angeles and announced his retirement in 1988 after Cuba decided to skip the Seoul Olympics! After retiring, Stevenson became a coach and served as vice president of the Cuban Boxing Federation. He said that the Olympic Games in Munich and Montreal were the fondest memories he had in his life and the best stage of his career! He welcomed Muhammad Ali to Cuba in 1998 but he was never able to take up the opportunity of a bout against the world most celebrated boxing giant. Reporting his death, state newspaper Juventud Rebelde said Cuban sport had lost “one of its greatest exponents of all time”. Fancy a tour of Cuba? We have 7 day and 14 day tours in Cuba throughout the year.